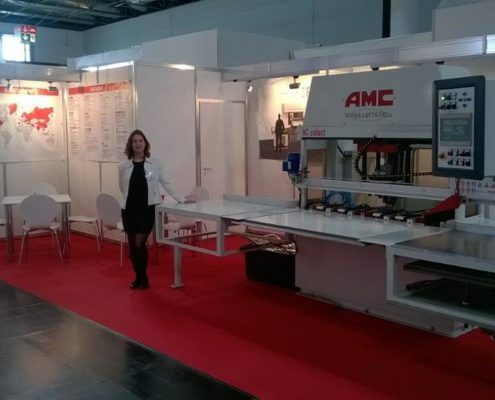 AMC is on the market as a highly specialized company, with decades of experience, and is able to manufacture die cutting machines for different uses, that operate on a wide range of materials. 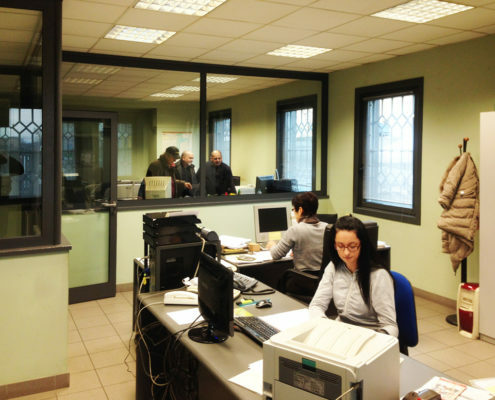 This company works all over the world with its detailed sales network and guarantees technical assistance on – site! 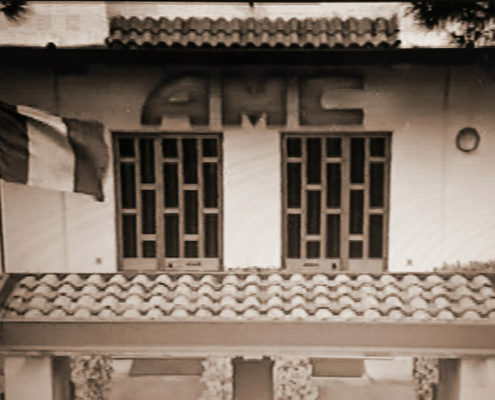 AMC has reached a know-how of the highest level, having satisfied different needs in 40 years. 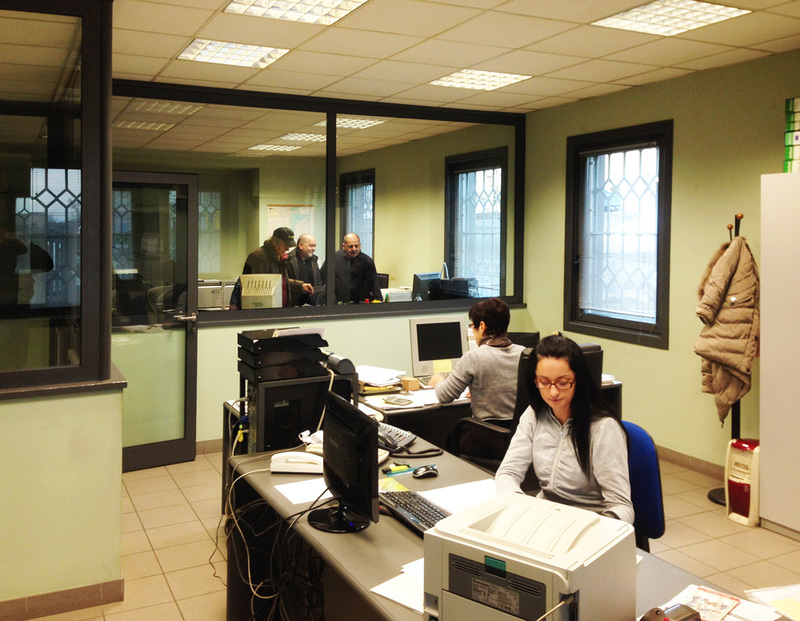 Accuracy, punctuality, resistance and functionality are the key features of our projects! 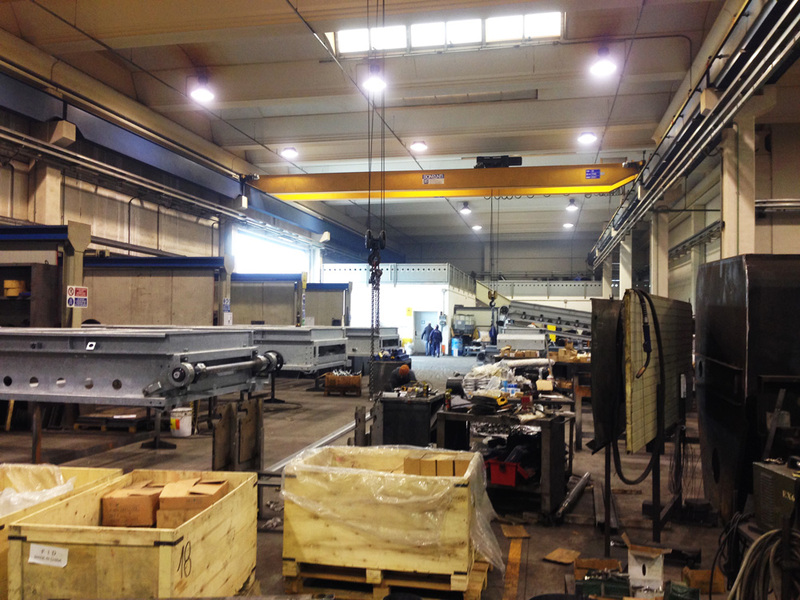 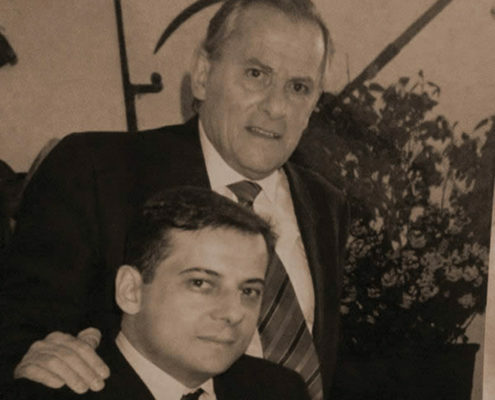 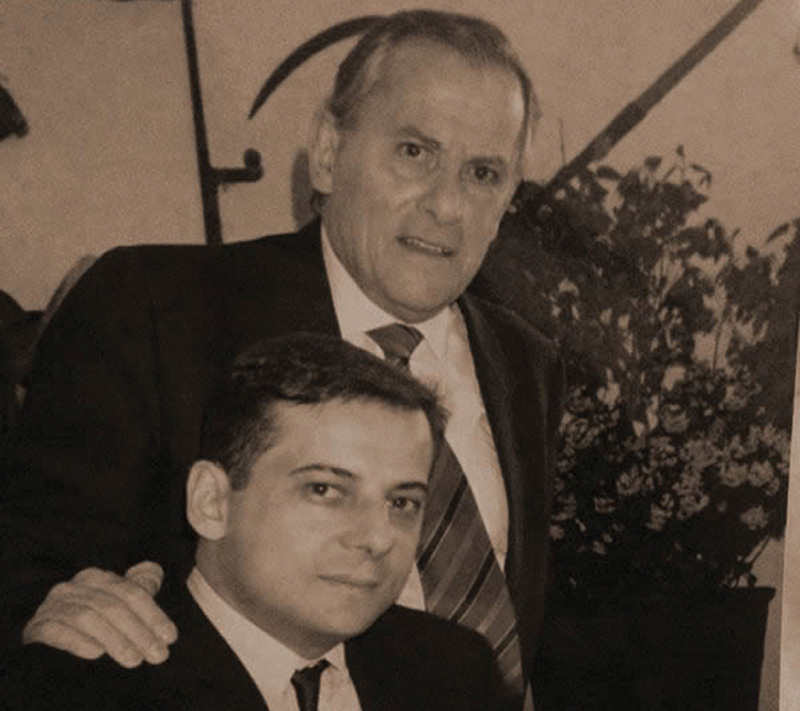 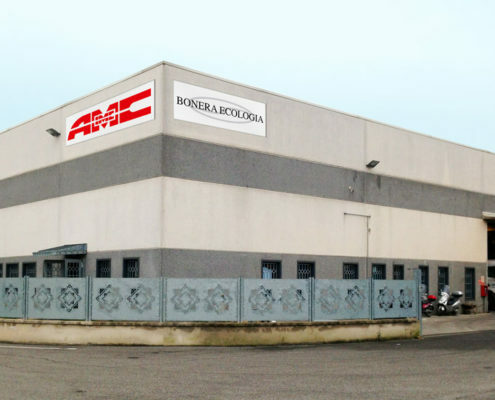 AMC is an Italian company founded in 1973 by Angelo Fapanni and now managed by his son Carlo. 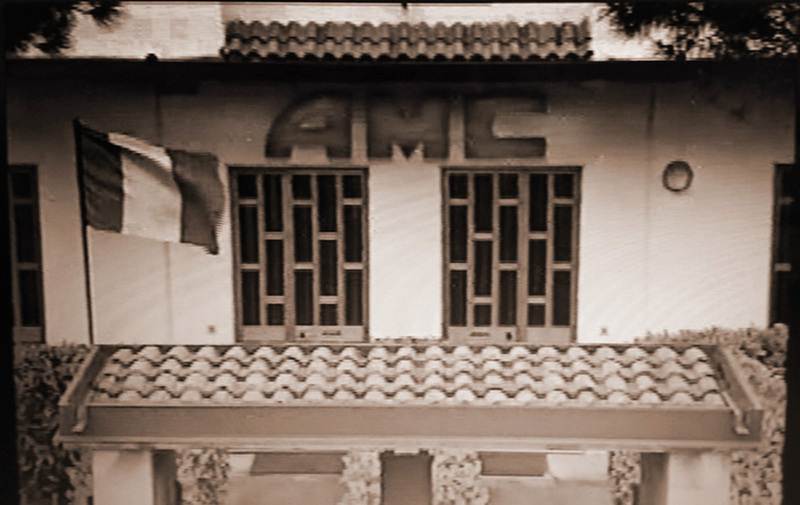 AMC was born as a manufacturer of paper converting machines but in the early ‘80s, thanks to the evolution of the electronic devices and the automation applied in the industrial eld, AMC creates new plants and machinery dedicated to the graphic industry, taking particularly care of the die cutting machines and since the beginning distributes all over the world its machinery branded AMC Italiana. 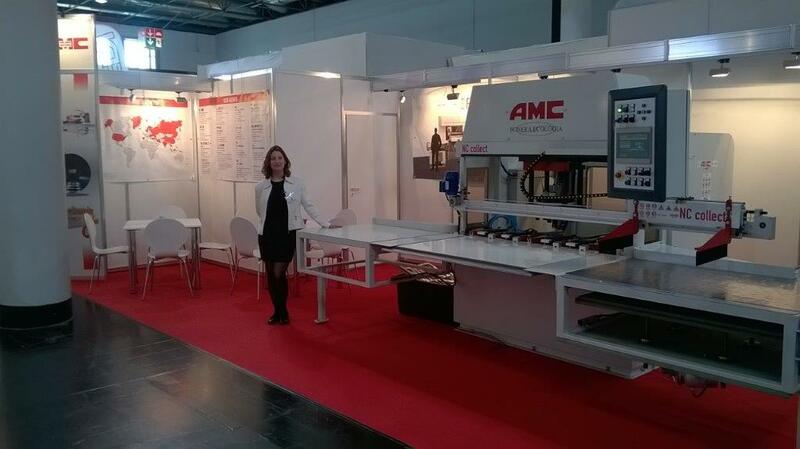 Nowadays AMC is also IMC, two brands in order to better divide and deal the market of labels and packaging. 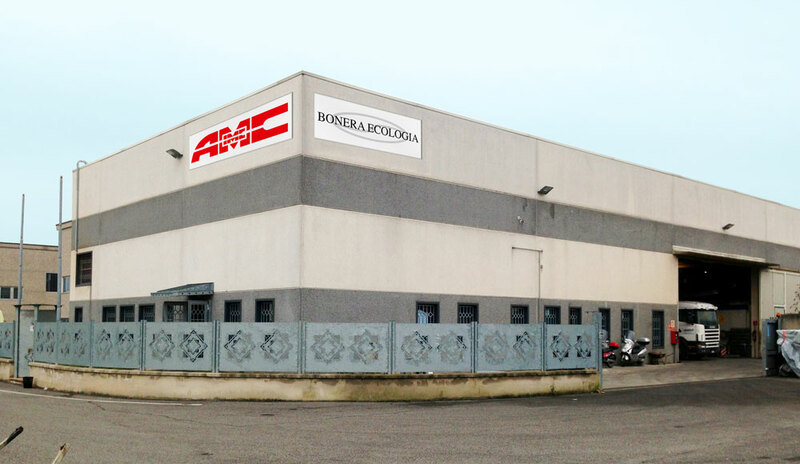 IMC in fact identi es the machines for the market to process packaging such as boxes and blister, in the meantime AMC will continue the production of the traditional die cutting machines for labels, books, envelopes, pvc cards and more and more. Our machines are designed, scheduled and built with the speci c aim to satisfy any requirement in the die cutting eld; we can schedule, build and install even special machinery and plants completely customized on demand.